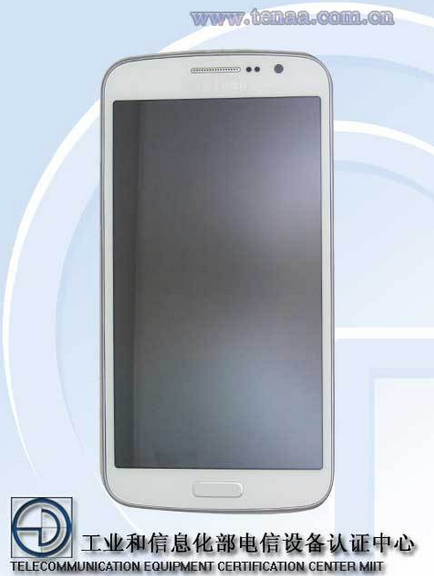 A new Samsung smartphone has received the necessary approvals in China, featuring model number Samsung SM-G7106 and packing a 5.25-inch LCD touchscreen display. The mobile phone hasn’t been officially announced as of now, but the specifications that emerged over at Tenaa in China suggest that it will hit shelves as a mid-range device. The aforementioned screen will deliver a 1280 x 720 pixel resolution, while hiding a 1.2GHz quad-core processor beneath it. The phone will also sport 1.5GB of RAM when launched. Furthermore, info uncovered by Ameblo unveils that the new handset will pack an 8-megapixel rear camera, along with a 1.9MP front camera, and that it will run under Google’s Android 4.3 Jelly Bean operating system right from the start. The new Samsung SM-G7106 might arrive on the market in China in the near future, yet no specific info on when that might happen has been provided as of now.